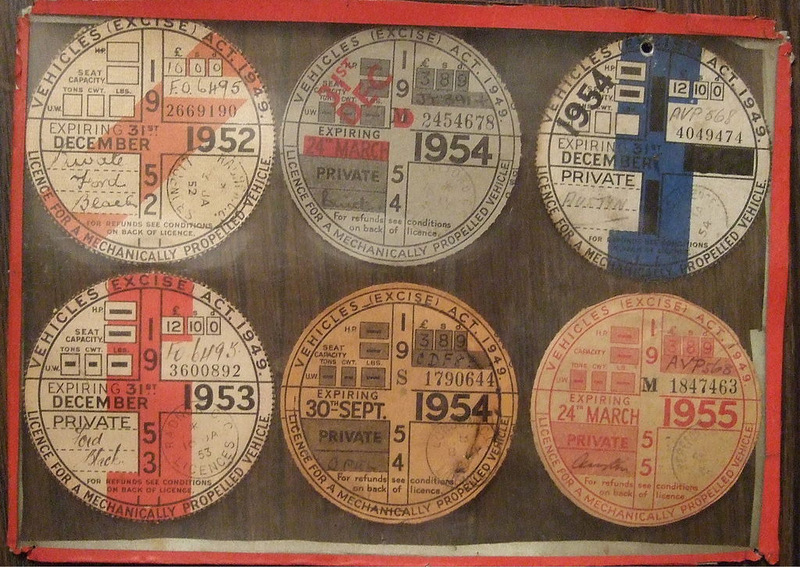 More about Tax Discs | Notes from the U.K. I shouldn’t enjoy this so much. Really I shouldn’t. And, of course, to prove I didn’t make this up I need a link. DVLA, by the way, stands for Department of Vehicular Lunacy and Associatedmayhem. This entry was posted in Other Stuff by Ellen Hawley. Bookmark the permalink. Ha ha! I did think of you the other night when reading frustrated FB status updates from friends of mine trying to renew their tax discs. :-) Having said that, I must look at the expiry date on mine now! Oh, it does. After messing up my renewal in as many ways as I did, a moment of smugness feels–umm, the word “inappropriate” comes to mind, but actually it feels great. Of course I’d believe it. I think we could amend that: death, taxes, and computer breakdowns.